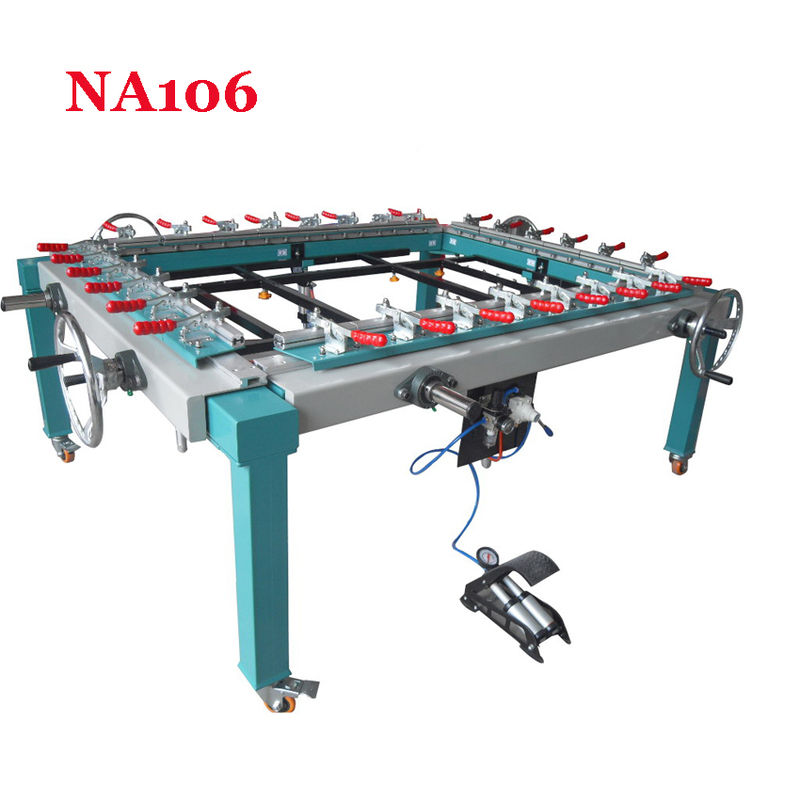 This wire feeder are widely used on many mig welding machines. Including many of the top international brands, i.e. Lincoln***, Es*b. It is using High Quality 24V DC motor, YZAlSi10Mg Body, etc. The feeding speed is 1.5-14m/min. The wire feeding capability is 0.8mm to 1.6mm (0.03"-1/16"), the default feeding roll is 0.8/1.0mm.(0.03-0.04"). ​The feeder roll size is 30*22*10mm. If you need additional feeder rolls, please get it from below link. We are focusing on providing high quality and cost competitive welding products/solutions, check our shop to get yourself ready for a professional welding/cutting.